The seven-time Olivier and five-time Tony-winning The Curious Incident of the Dog in the Night-Time returns to London's West End for a limited time only this Winter! 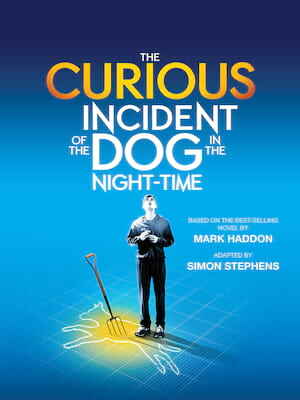 Wowing audiences since 2013 the hit play is based on the award-winning book by Mark Haddon, telling the story of a 15-year-old maths genius with Asperger's Syndrome, and the amazing journey he sets out on in order to solve the mysterious death of his neighbour's dog. 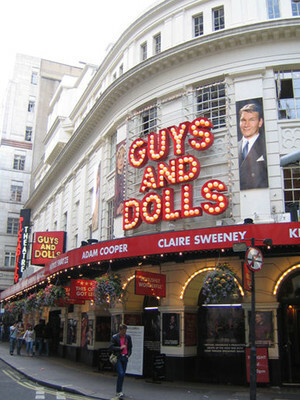 After its sell-out success at the National Theatre last summer, the Sam Mendes helmed The Lehman Trilogy is heading to the West End's Piccadilly Theatre in May 2019! 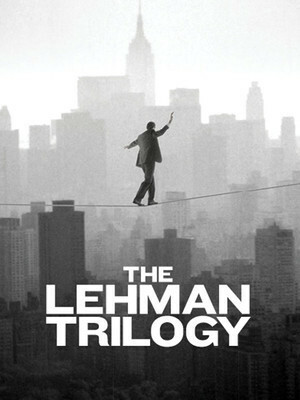 Adapted from Stefano Massini's vast and poetic play, Ben Power's The Lehman Trilogy depicts the journey of one group of men as they create one of the world's most powerful banks and, in turn, one of the world's largest financial crashes.